Donnie was a resident of Prosper, Texas at the time of his passing. A funeral service will be held Monday, February 23, 2015 at 10:00 a.m. at Lighthouse Christian Fellowship 4331 W. Prosper Trail, Prosper, Texas 75078. Interment will follow at Ridgeview West Memorial Park in Frisco, Texas. The family will receive friends Sunday evening from 6:00 to 8:00 p.m. at the church. 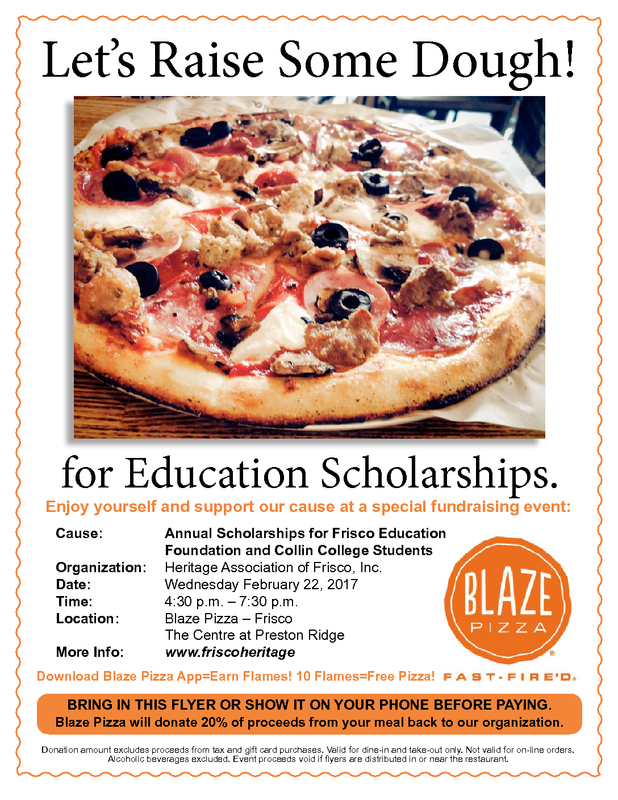 Memorials may be made to Frisco ISD Scholarship Fund, or Prosper ISD Scholarship Fund.